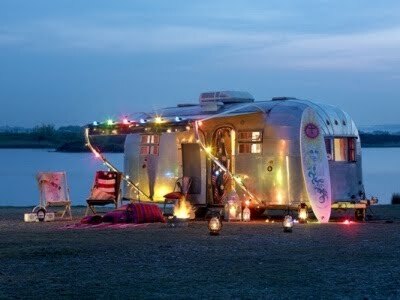 My girlfriend suggested we live a simpler life in an Airstream. Wonder where I’d put all my beer glasses. I think an airstream might be bigger than your condo. PreviousOld 502 and Falls City are hooking up!